ESFENA There are 5 products. 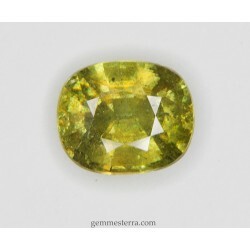 Faceted sphene. 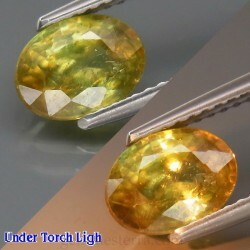 Weight: 1.88ct. Size: 8x6x4.6mm. Natural not treated. Mixed cut. 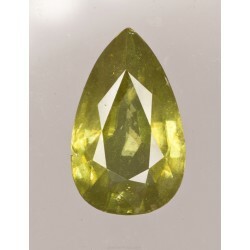 Faceted color change sphene. 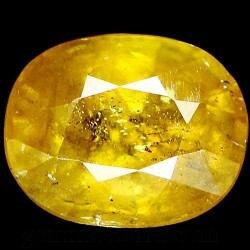 Weight: 1.67ct. Size: 8.9x6.8x3.2mm. Natural not treated. Madagscar. Faceted color change sphene. 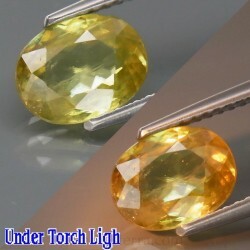 Weight: 1.57ct. Size: 8x6x4mm. Natural not treated. Madagscar. Mixed cut.